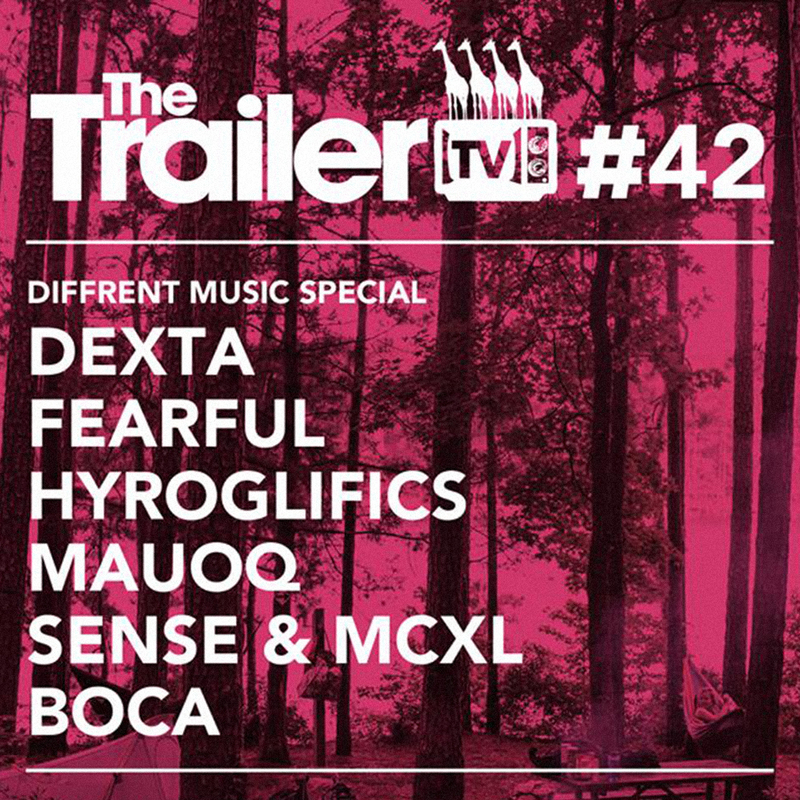 Following up the 2014 session with Arkaik, Dexta & Sense MC, The Trailer TV team invited Diffrent back to do a full on takeover. We headed down to the ‘Big Red Pizza Bus’ down in Deptford, full family in effect, the vibes were strong, and the music was on point. Dexta rounded up Fearful, Hyroglifics, Mauoq, Sense MC & MC XL for a night of GiraffeStep vibes celebrating their 5th birthday.